A petition to resurface Bryanston Drive has been started by Ward 106 councillor Stephen Moore and he urges all residents interested to sign. Moore said the resurfacing of Bryanston Drive was on the top of the priority list at the recent integrated development plan meeting, where all wards express the issues that should receive capital expenditure. 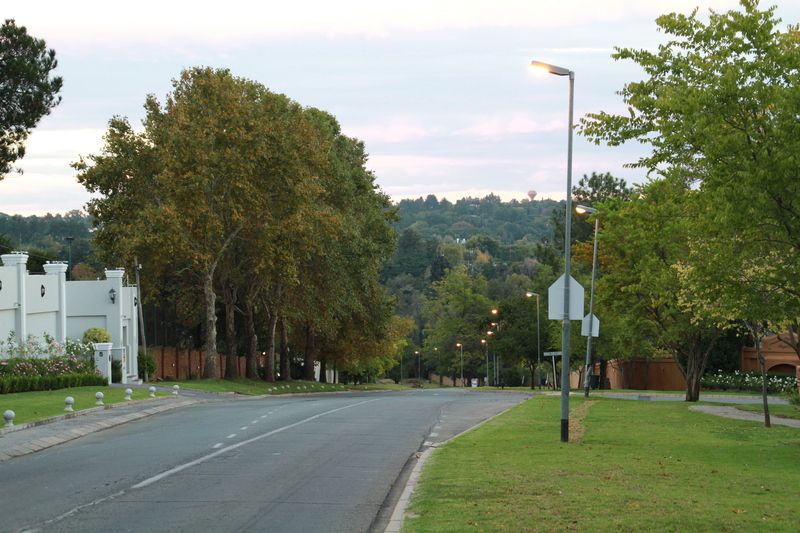 In his petition, he includes the resurfacing of Cheney Road in Lonehill and Lincoln Street in Khyber Rock and Woodmead. The petition needs to be signed by 31 March as municipal budgeting begins in July. 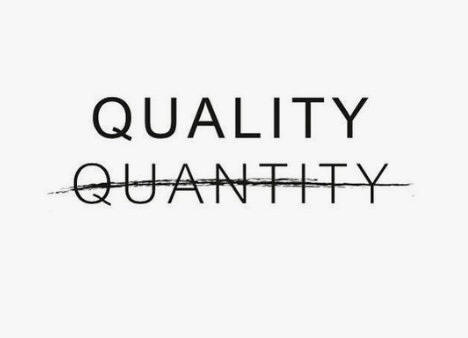 Need some property advice or looking for an good agent to sell your home. Contact Donna now. ← HOW LONG DOES IT TAKE TO SELL IN BRYANSTON?